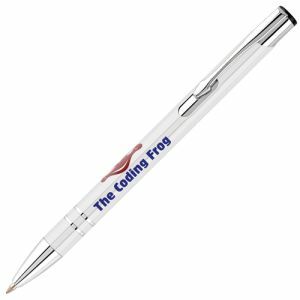 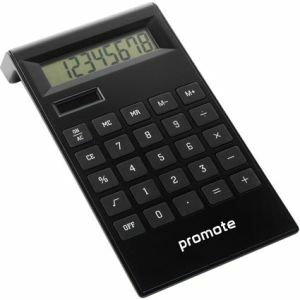 Promotional Full Image Calculator, a versatile paper insert calculator allowing for all-over print. 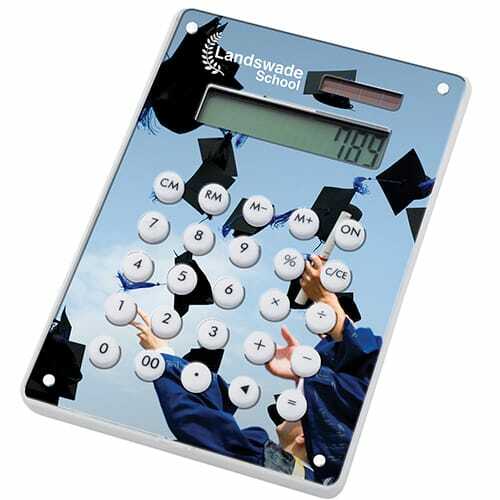 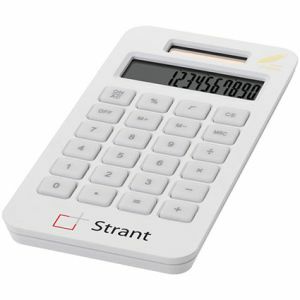 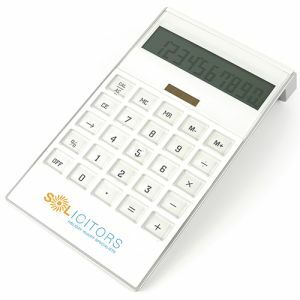 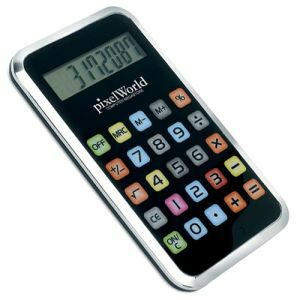 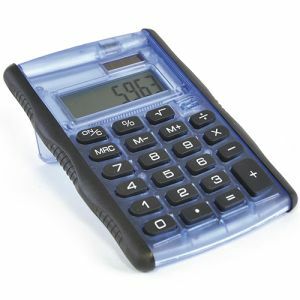 Suitable for all working environments, this personalised calculator is ideal for promoting any business. 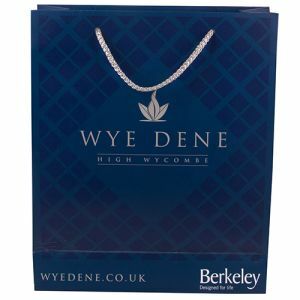 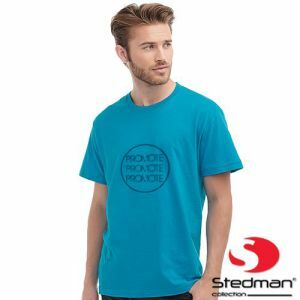 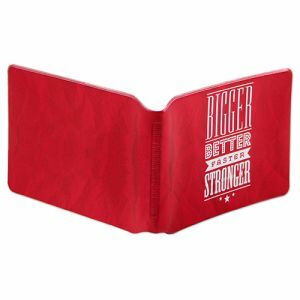 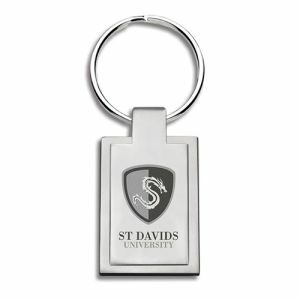 Printed in full colour process to allow for maximum personalisation. 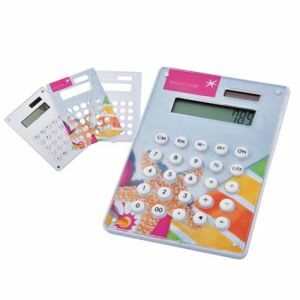 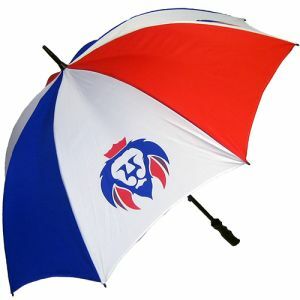 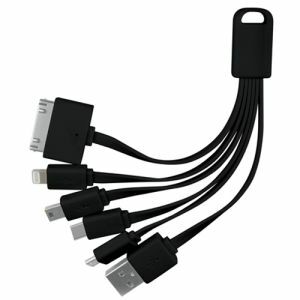 Can be printed with individual names at extra cost, please contact us for prices and/or further information.